A restless night in many households can throw off the entire routine for the following day. Leaving both parents and kids grumpy and on edge. Unfortunately, sleep problems are very common in young children. “Today more than a third of school aged children experience sleep issues, which can significantly affect their cognitive ability and behavioural patterns,” says Dr Tony Tanious, an expert in family medicine from House Call Doctor. The benefits of quality sleep for childhood development are astronomical and ensuring your little one is getting the right amount of sleep is highly important. “Sufficient sleep promotes growth and immunity, reduces cortisol and other stress hormones, plus it improves children’s attention spans,” says Dr Tanious. “Adequate sleep is crucial for every child’s physical development and cognitive learning.” But what is the right amount of sleep for your child? In today’s world of smartphones and tablets it may be difficult to cut back on screen time before bed. 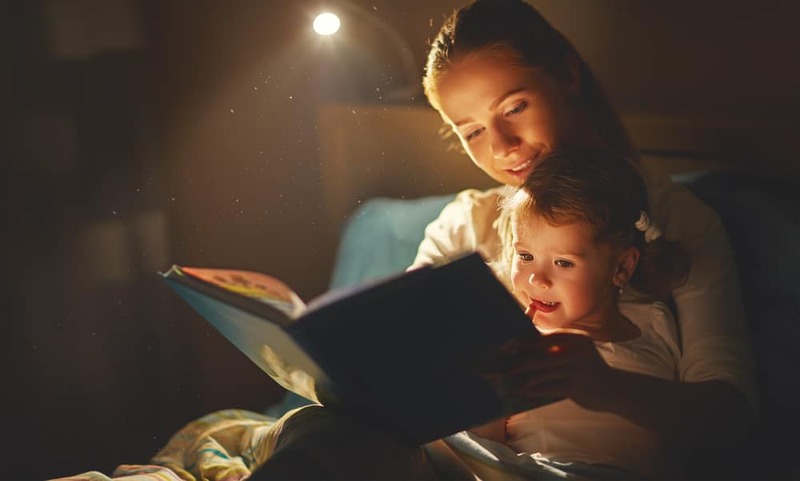 Although some educational shows may support cognitive development it is also important to monitor any negative impacts screens may be having on sleep patterns. A common cause of sleep disturbances in children is behavioural issues such as not sleeping in their own bed, not settling, waking up during the night or struggling to wake in the morning. A sleep specialist can help identify the causes of this but children generally grow out of these habits. In some cases they may be anxious about bedtime due to fear of the dark or nightmares. To assist with this try installing a night light. This can help children recognise their environment if they wake during the night and feel safe to fall asleep.